In California, Berkeley and parts of Santa Clara County have already moved to put tobacco out of the hands of teenagers. San Francisco Supervisor Scott Wiener, one of the authors of the measure, pointed to a major analysis from the Institute of Medicine last year that showed people who start smoking as teens are more likely to become hooked. "By increasing the legal age to buy tobacco products from the age of 18 to the age of 21, we will save lives," he said just before the vote. The measure applies to many tobacco products, including smokeless tobacco and e-cigarettes. But there's a potential glitch. Tom Briant, executive director of the National Association of Tobacco Outlets says California law pre-empts cities from raising the age. "There needs to be some resolution on these questions, and the best person to do that is the California attorney general," Briant said in an interview. Briant stopped short of saying his organization would challenge San Francisco in court, but did say the board of his organization would meet in April and discuss both Santa Clara County and San Francisco's moves. It is the Legislature's intent to regulate the subject matter of this section. As a result, no city, county, or city and county shall adopt any ordinance or regulation inconsistent with this section. Supervisor Wiener was unfazed. He said the San Francisco law did not interfere with state law and was unconcerned about challenges from the tobacco industry. "Our city has a history of taking on major industries in the name of public health, in the name of consumers, and winning. And we will do so here," he said. The wine country city of Healdsburg was first in California to raise the tobacco age last fall, but declined to implement the higher age, apparently under pressure from the tobacco industry. Wiener said that with San Francisco's greater resources, the city would prevail in any court case. Larry Cohen, executive director of the Oakland-based advocacy group Prevention Institute, said he "couldn't be more pleased" with the supervisors' vote. The move to raise the tobacco age to 21 is "gathering momentum nationally," he said. 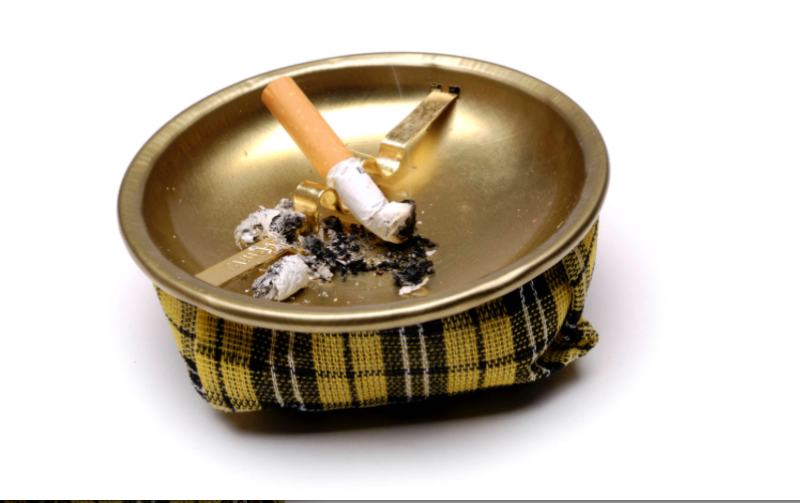 "Ninety-five percent of daily smokers pick up the habit before age 21," he said. "So the 21 age is really a critical number" to reduce the numbers of smokers. Certainly San Franciscans who are 18, 19 and 20 would be able to travel to a nearby city to legally purchase tobacco, but the higher age "would still have its impact," Cohen said. Most would not be thinking, "Can I get on a BART train and go to South San Francisco" to buy cigarettes, he said. The measure goes to the mayor later this month. A spokeswoman said he supports the move and will sign.